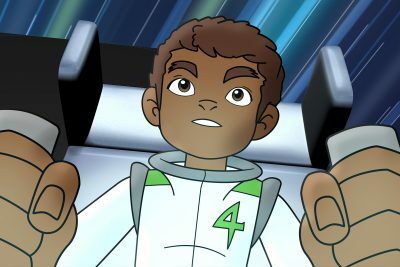 Every kid in the galaxy wants to be a K4CE space explorer, or as they say it, ‘K-Force’. These four young cadets are out to prove they have what it takes. Life in the outer cosmos is full of surprises; bumbling aliens, zany robots and the perils of hyperspace. 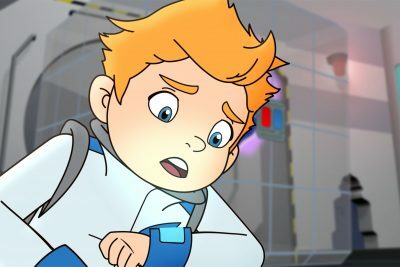 Follow the team’s adventures through the obstacles of their first space mission. It’s no space-walk, to survive training and each other. 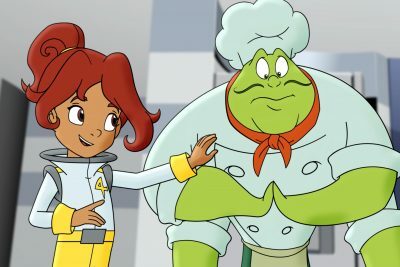 These character-driven episodes use timeless storytelling techniques to show children the key values they need to thrive as global citizens in our modern world. Teamwork, empathy, forgiveness and love for others are just some of the aspirational themes discovered through K4CE in a digital-friendly format.